SEO or search engine optimization, is defined as the practice of optimizing on page structure and content to increase organic ranking for a specific website for the content on designated pages. Whether you have ongoing SEO optimization in place or developing an on page optimization strategy takes a basic understanding of the basics. 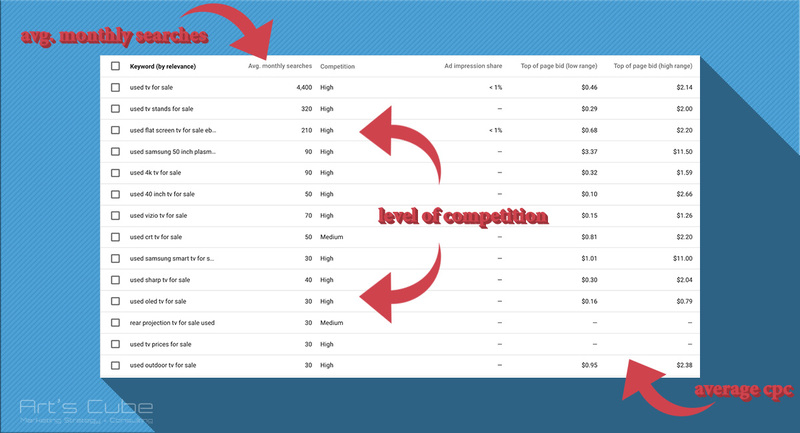 Developing the right system will help improve your organic rankings. Google, like other search engines, indexes your websites content according to the xml sitemap you provide. They then send crawl bots, Googlebots, to scan the content of your website, page by page. This may sound futuristic, but guess what, it’s already here. How do Googlebots gather information? You may be thinking these bots are a physical robotic beings that crawls through the fiber optics into your server, like the robots in the Matrix. But what are Googlebots? These bots, other known as spiders or crawlers, are segments of code given a specific function. Googlebots sole job, is to collect information on the internet and report it back to Google. Once you submit your sitemap to Google Search Console, the spiders crawl the data on your website and fetch the content to be indexed and verified by Google. One of the toughest parts of initiating an SEO strategy, is where to start. Begin with selecting the best keywords to be implemented within the content of the website and designated pages. How to find the right keywords for your content? Structuring your website based on the selected keywords is vital. As a Google AdWords Partner, we use Google AdWords Keyword planner to research focus keywords and find relevant keywords. Make sure to set your location settings to your targeted location. Now, these numbers are based on a law of averages. But, Google offers up-to-date statistics and is highly trusted. Once you have collected the best keywords and topics to utilize on your website. Construct your website to be SEO friendly. Make sure that you have researched how Google indexes the content on your website. Hint, Google recently updated how it indexes website to Mobile First Indexing. Pick the top keywords and use those as your menu options. So, if you are a digital marketing agency, wanting to speak about web development, seo, and PPC advertising. Have those as menu options and then branch out blog content focused on the relative keywords to the topics. All in all, you want to start with a plan. Remember, your website is a tool and should be utilized as such. Use best basic SEO practices at first. 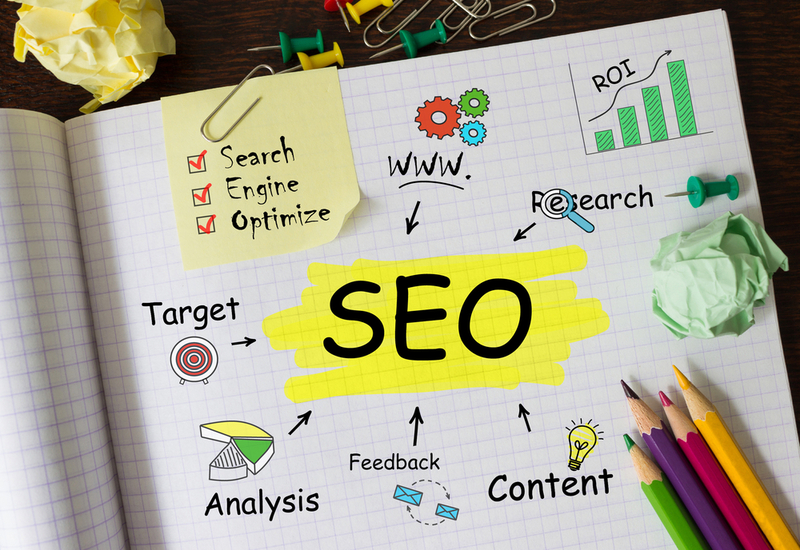 The basics will prepare you for more intense SEO practices and if you need help, call us! We can put you on the right path.